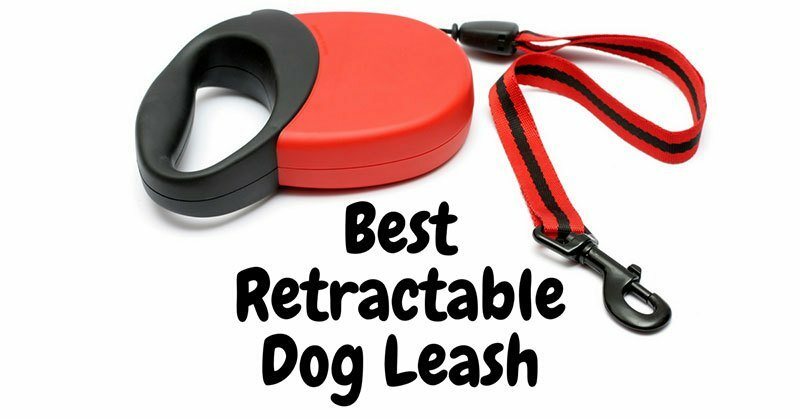 Retractable leashes are an ideal option for taking your dog for a walk. Any gentle stroll or vigorous run will go more smoothly with the help of one of these. With so many choices available on the market it can be overwhelming to choose the right one. In this guide, we will break down 5 of the best retractable dog leashes to make sure you pick right the first time. Your dog needs plenty of exercise and space to roam around in the yard. The problem is, danger is everywhere these days. If you leave your pets to their own devices, there’s every chance they’ll end up slipping out into the street or into the neighboring gardens. Even within your own outside space, perhaps you have areas where you’d sooner your dog didn’t nosy around. 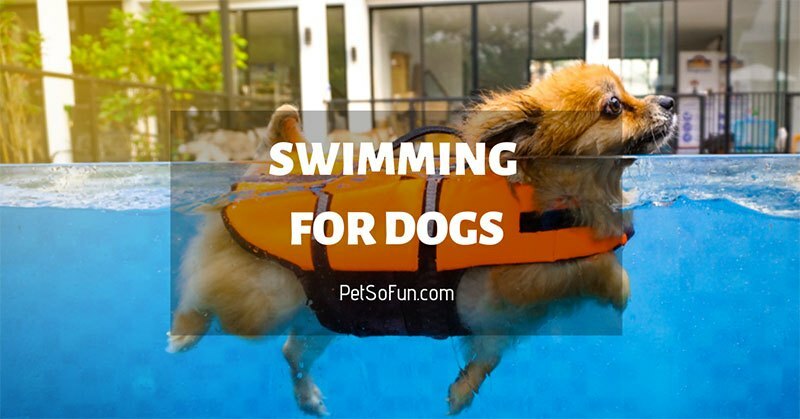 Whether it’s a pond or a swimming pool, a BBQ area or flower beds, there are many reasons for containing your dog. Dogs are cute, aren’t they? But what’s even cuter is a dog in love with his/her toys. Now, this toy might be a stuffed version that she can shred into tiny pieces. Or one of those squeaky kinds of things that invite endless joy! 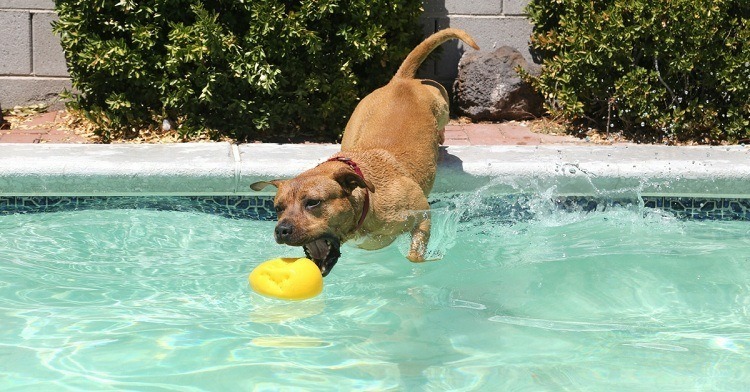 So this article is dedicated to presenting the best toys for Pit Bulls. If you already have a Pit Bull, then you know how fun the creatures are. At the same time, they’re destroyers by nature. They don’t just like to play with the toys but destroy them too. That means more visits to your local pet store for new toys. The only explanation here is that Pit Bulls have powerful jaws. So instead of buying what you usually do, try picking something stronger this time. And what you see below are toys made of the strongest material. Specifically crafted for the destroyer community of dogs! 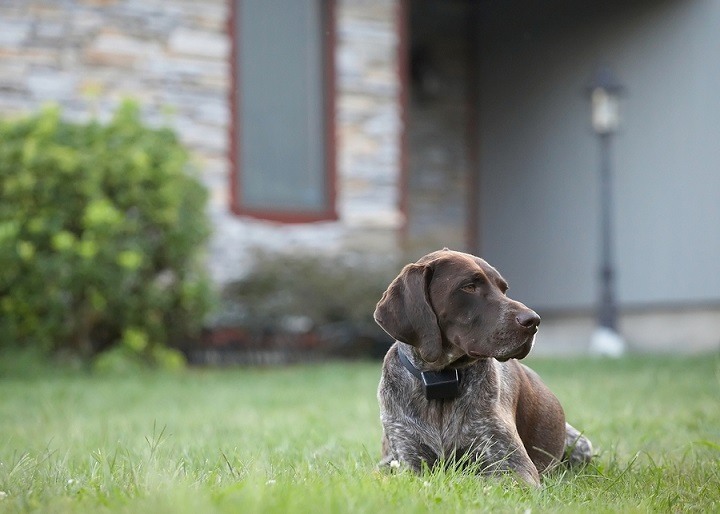 Best Dog Collars of 2019: Do NOT Buy Before Reading This! 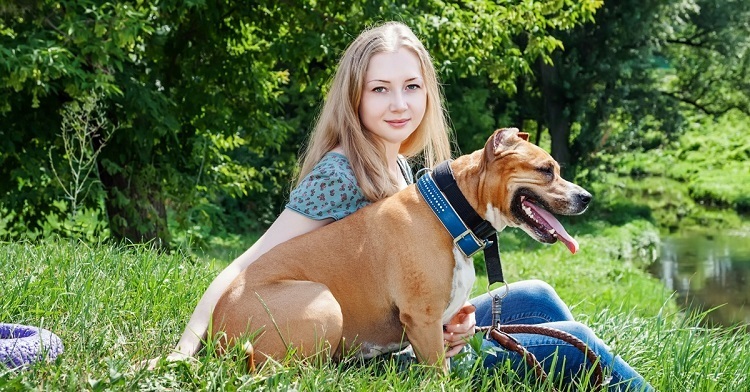 As human beings, there is one thing our canine friend must wear all the time: a collar. It gives your dog some form of identity and in fact, show they are under your care and part of your household. The collar contains an identification tag which allows your dog to come back home to you in case it gets lost as well as rabies vaccine tag and their license that ensure the city does not impound them. It, therefore, needs to be made from a comfortable, skin-friendly material, having a firm hold without strangulating your dog. 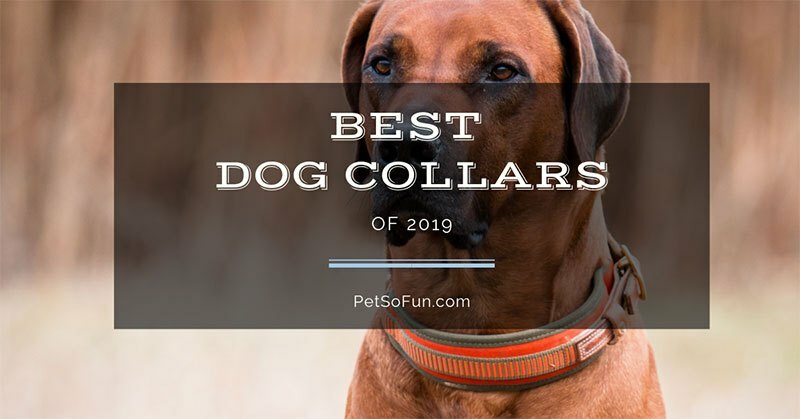 Featured below is a thoroughly reviewed list of the best dog collars in 2019, which have been proven to excel in all mandatory criteria. 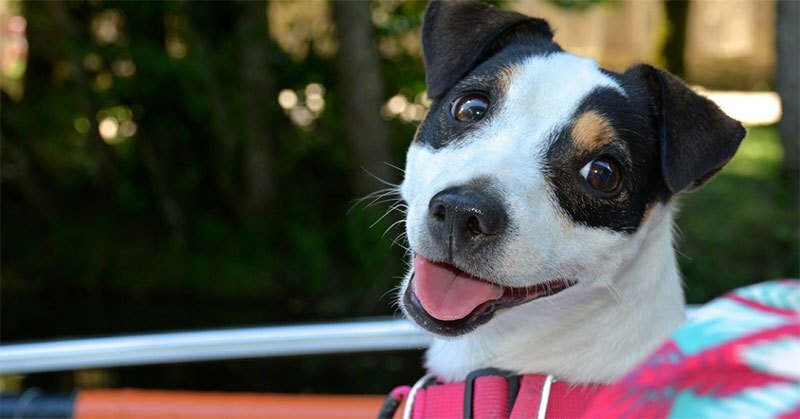 Read moreBest Dog Collars of 2019: Do NOT Buy Before Reading This! If the safety of your dog is a priority, you should invest in the best glow in the dark dog collar. And, if you have any intentions of walking your dog a lot at nights or early mornings, this is a product you should get. 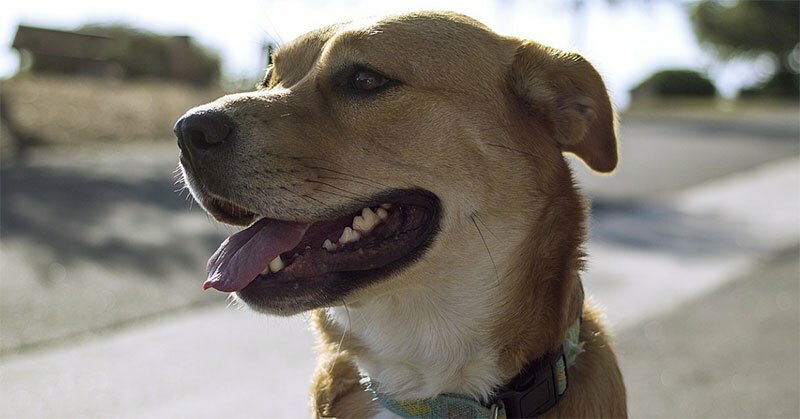 There are different types of illuminated dog collars for sale to consider: collars with LED lights or reflective strip, but the best ones for you will be determined by the dog you own and the neighborhood. If you live in an area where the streets are busy, you need to provide your dog with one of these lighted collars for 24-hour protection. Being a responsible pet owner means being prepared for all types of doggy situations. 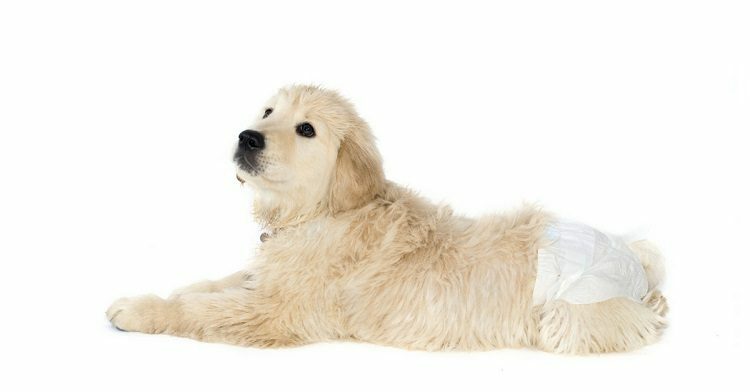 When dog diapers are the only solution to the problem at hand, what is the first question that comes to mind? How to keep dog diapers from falling off, right? You can train your puppy to use the toilet. The process might be long and slightly exhausting, but it’s not impossible. Even so, diapers are considered to be incredibly helpful in these moments. But dogs don’t like it when you start to restrict their natural way of doing things. This explains why they’re so delighted without a muzzle or chain around them. The same applies to diapers, doesn’t it? So they tend to do everything in their power to get rid of the diaper. In that case, let’s find out what you can do at such times. While many people believe that cats are dogs can’t get along, this is might be far from the naked truth. Most people would argue that cats and dogs are enemies, but in reality, these two pets can stay together in peace and harmony. In fact, they can even stay as friends. Once they get used to each other’s presence and body language, cats and dogs can play together, sleep together, and stay together. 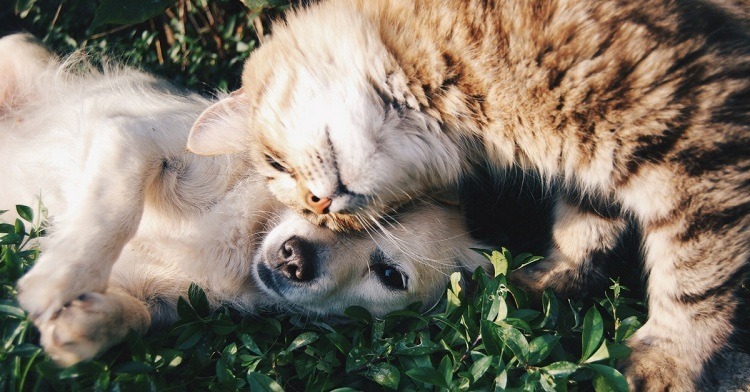 Here are the 10 reasons why cats and dogs can get along.